On Thursday, 4/27/2017, Walter "Bucky" Lance Jr. passed away. He was 92 years of age. Bucky lived in Whitehouse Station his entire life and has always been a very active member of the community. He is highly thought of and well known in part for his many years of volunteer work in the community, for which he has received numerous awards and plaques. Bucky coached Readington Baseball from 1955 on and off through the early 1980's. 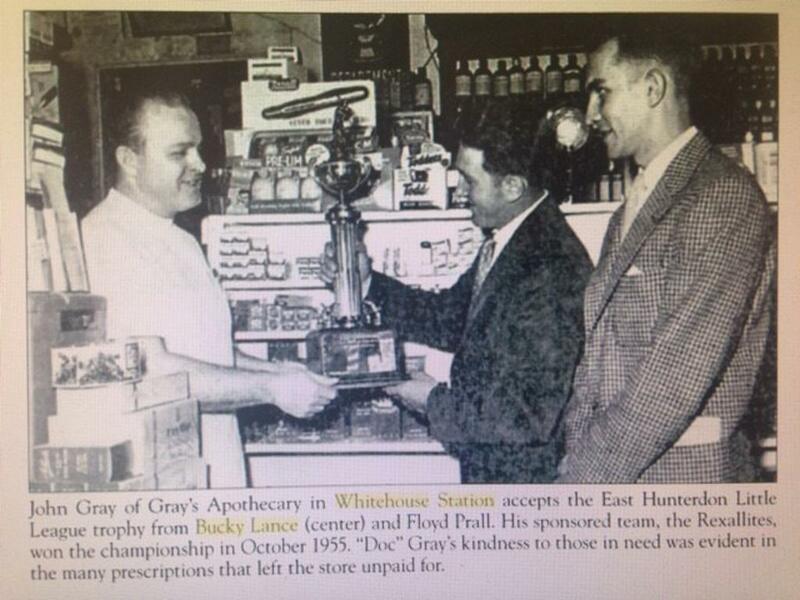 In the 1955 season, he managed Gray's Rexallites (Gray's Pharmacy was the sponsor) and won the Championship. Bucky was one of the four trustees of the Whitehouse Athletic Association from 1975 until his passing. He volunteered his time to help build Field "A" in the early 1950's, and helped renovate the Brown/ Ingram Field in the early 1980's. 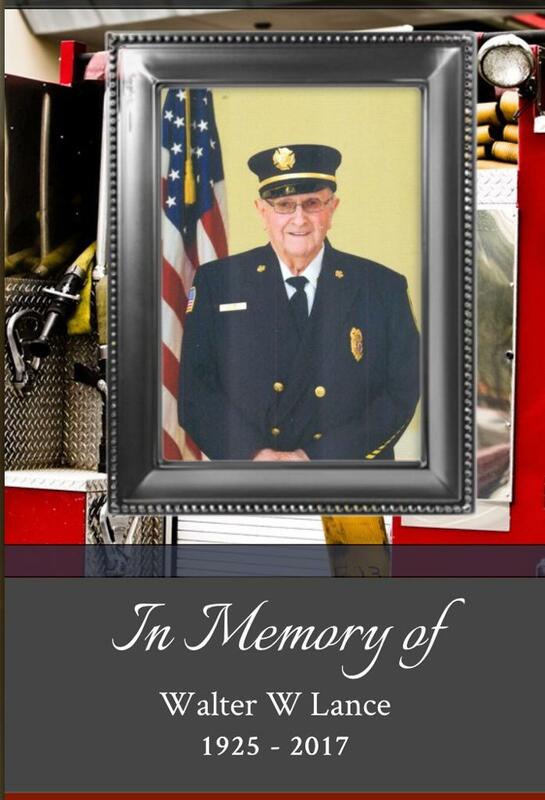 A close friend of Bucky's stated, "he was very dedicated to youth baseball in our community, and proud to be part of it".